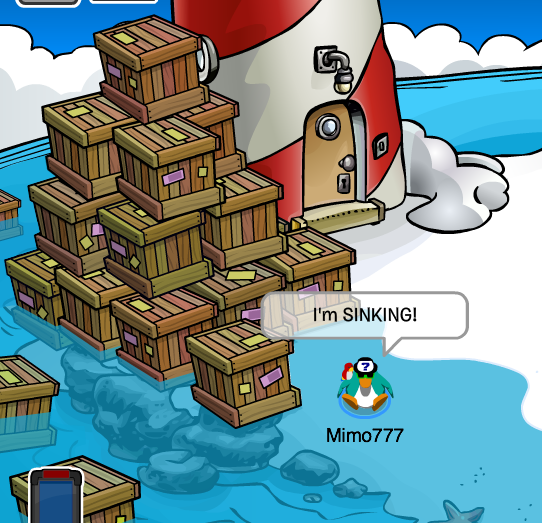 Club Penguin Cheats by Mimo777 Club Penguin Cheats by Mimo777: More and More Boxes for the Underwater Expedition! More and More Boxes for the Underwater Expedition! Dood! Even more boxes have washed ashore at the Beach on Club Penguin! This Underwater Expedition is gonna be a blast, don't you think? I don't think Rookie did it. Poor Rookie gets blammed for something he didn't do. :( I feel sorry for him! 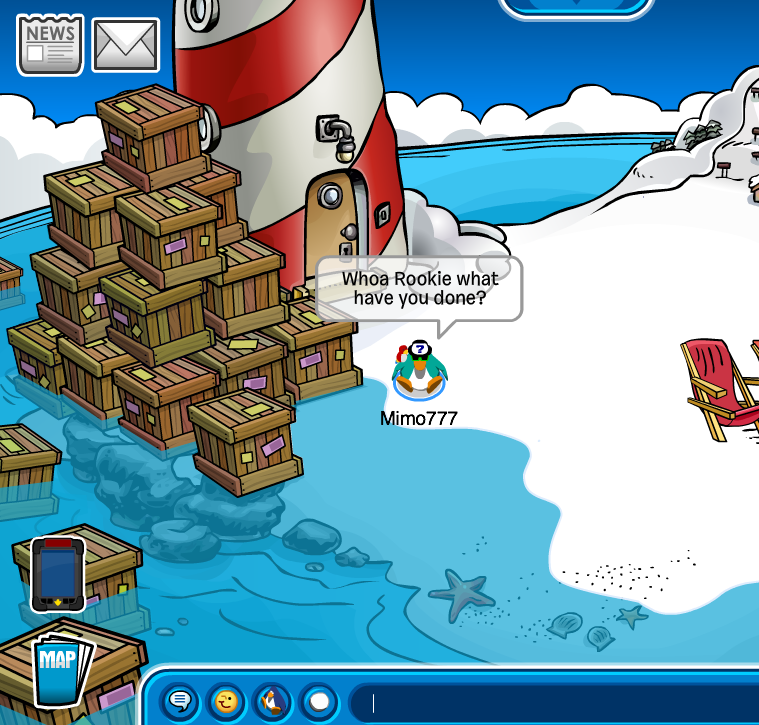 Why do boxes that sink the island float when in the water? get ready ur swimming gear coz tommorrow is mayhem!